If you have a lien on your Columbus house, you may feel stuck if you can’t sell the house or pay off the lien. The good news is, you don’t have to feel stuck in your unwanted house any longer. Learn more about how to sell a house with liens in our latest post. According to Bankrate, a lien is a claim made on a property in order to satisfy a debt. It is a way for a lender or creditor to recoup what is owed to them. Having a lien on your Columbus house doesn’t mean you can’t sell it. It simply means you need to satisfy the lien before doing so. Why Do You Get Them? The most common types of liens are mechanic’s liens, judgment liens, and tax liens. Mechanic’s liens come from contractors who work on your house. They will often issue a lien on your house to ensure they are paid. A judgment lien comes when you lose a court case and need to pay someone else for a loss. A judgment lien will be filed against your assets until the payment is received in full. A tax lien is issued when you do not pay your state or federal income taxes. A lien can even be filed in the case of unpaid alimony or child support. If payments aren’t being made as directed by the court, the receiving party can file a lien against the owing parties property. Check out your county assessor and clerk to search for liens on your property. A title company will check for liens at the time of sale, but you want to be prepared before that. It is not uncommon to find a lien in your name you weren’t aware of. It might have been put in your name erroneously or filed without your knowledge. You don’t want to be surprised when you decide to sell. A paid off lien will linger around on your credit report for up to 7 years. An unpaid lien will stick around for 10. These can be big red flags to future creditors when you are attempting to borrow. Having liens on your credit report will make you appear to be a risky borrower and lower your odds of being approved. The fastest way to remedy the situation is to pay off the lien. This is often easier said than done. If you weren’t able to pay off the debt in the first place, you might still have trouble. Many lenders will work with you as long as you make a plan for repayment. Many people will accept repayment upon the sale of the house. Other creditors will demand payment before the house is sold. Mortgage liens, filed against your property by your lender, won’t affect the sale of the home. Talk to an attorney if your situation is complicated or if you are unsure about what to do to satisfy a lien. A great way to sell a house with liens in Columbus, is to sell your house to a direct buyer. Many home buyers will opt to take financial responsibility for the lien, thus enabling you to sell the house. 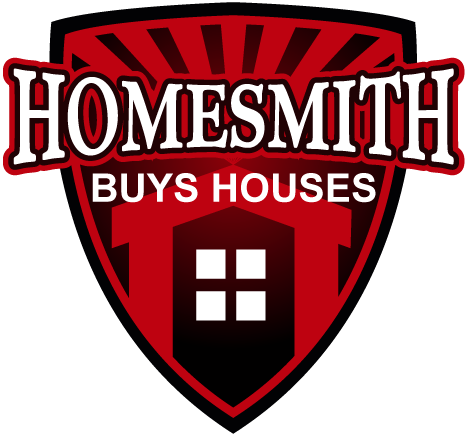 Homesmith will help you pay off your lien and buy your house for cash. 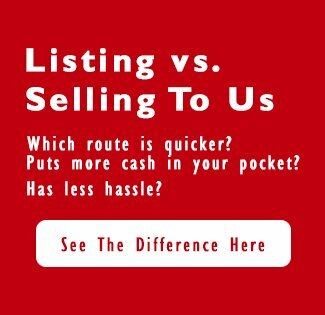 We can help with liens or any other difficult challenges you are facing when trying to sell your Columbus home.